Pericles is not one of Shakespears most know plays; that's a shame because it's actually one of his greatest…if, that is, you can understand it. 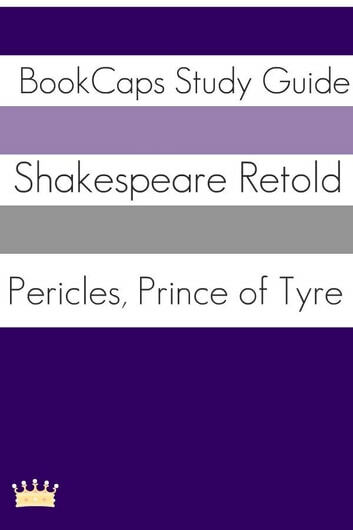 If you have struggled in the past reading Shakespeare, then BookCaps can help you out. 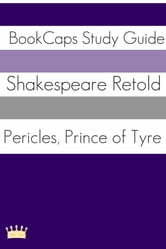 This book is a modern translation of Pericles, Prince of Tyre.